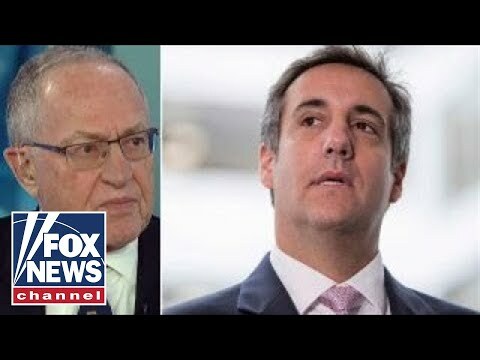 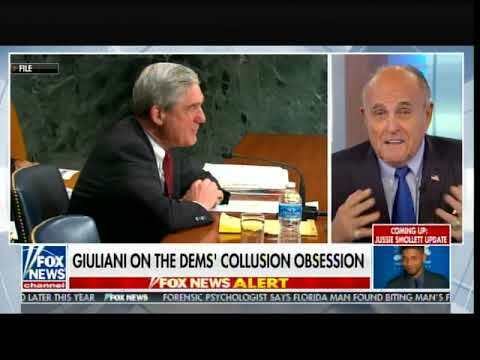 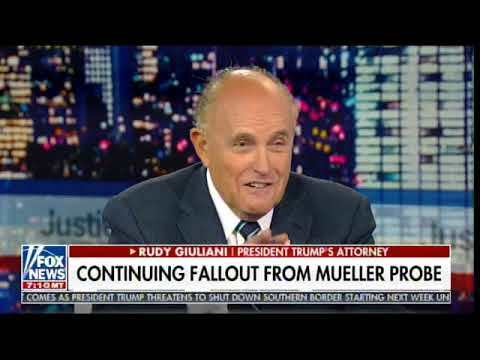 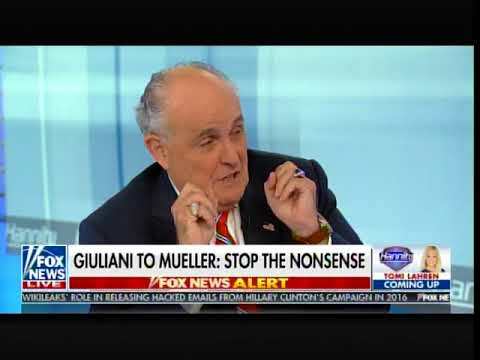 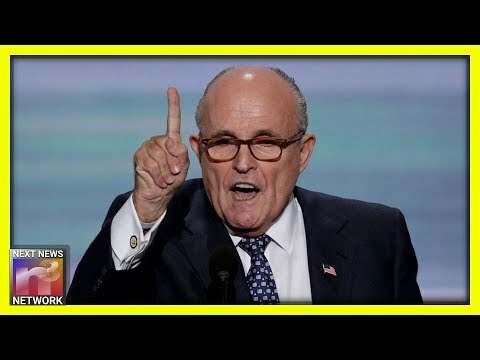 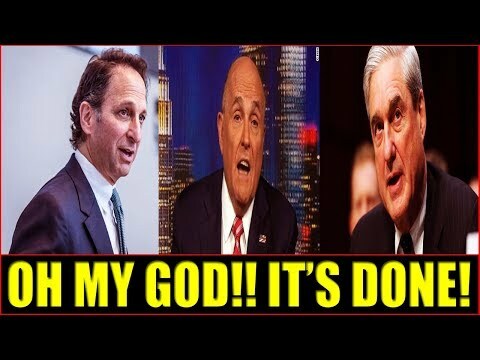 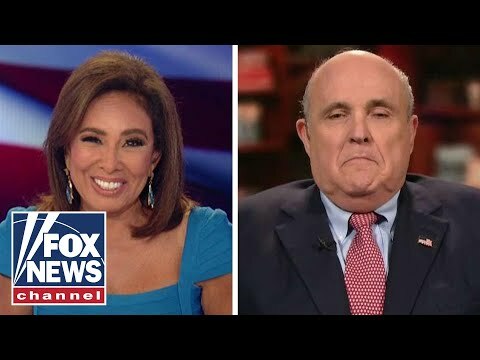 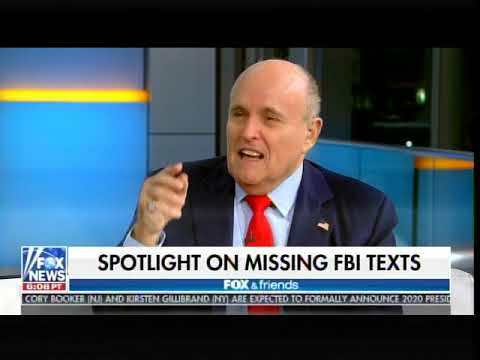 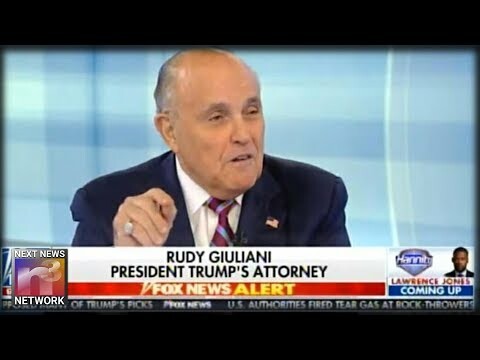 GIULIANI MESS… Goes on TV after drinking? 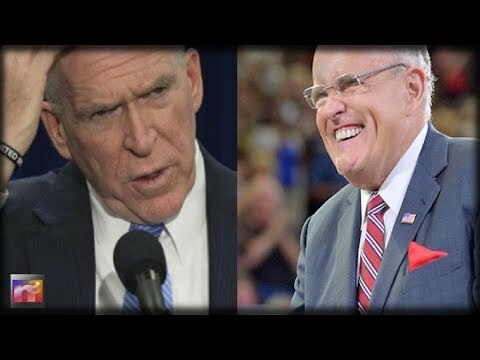 Ron Paul: Giuliani Is Right! 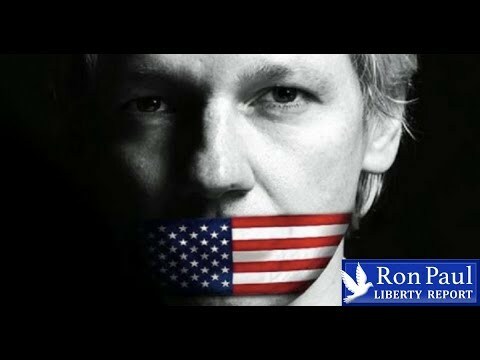 Free Assange!